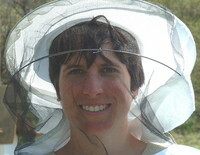 Beekeeper and author Elizabeth Gowing will guide us through a tasting of extraordinary honeys and reveal the fascinating history, geography, science and culture surrounding this unique food. You will try vintage, ivy, carob and London honeys, among others, with paired foods and honey drinks. Anna, the Culinary Anthropologist, will demonstrate several recipes using honey, including Ethiopian spiced honey bread, Greek loukoumades and honey ice cream. This class will suit anyone with a sweet tooth and interest in nature’s most versatile sweetener. There will be plenty to eat and drink, remarkable stories and recipes to take home. 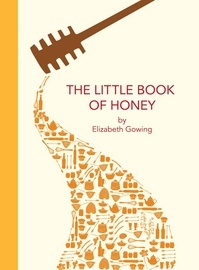 Elizabeth Gowing is the author of ‘Travels in Blood and Honey; becoming a Beekeeper in Kosovo’ and ‘The Little Book of Honey’ and is the Gourmand World Cookbook Awards UK winner. 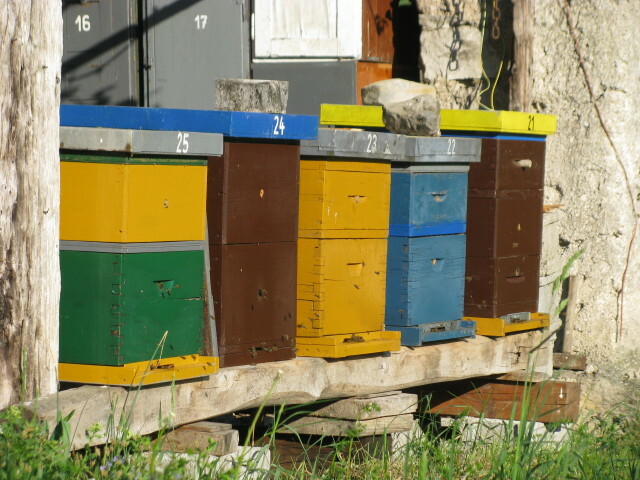 She lives in Kosovo, where she keeps bees.